Although windows are one of the major design structures that increase the aesthetic value of your home, little is known about window styles, designs and even the materials that are used in homes. For Toronto homeowners, Aztech Doors & Windows is one of the companies that specialize in home windows installation, and replacement and has taken the initiative to create awareness to the residents of Toronto about the existing window designs for your homes. These are luxury home windows that are commonly used by people who live near a beautiful scenery and would like to have unobstructed view of the landscape when they are in their home. The windows allow in a lot of light, but they do not open. Commonly referred to as glider window, these type of window has a sash that slides horizontally. It is an ideal window type because it maximizes light and gives a wide view. The slider window is commonly used by Toronto Ranch style home owners. They are also used by people with limited space that can be used to swing the window open. They only move side to side. 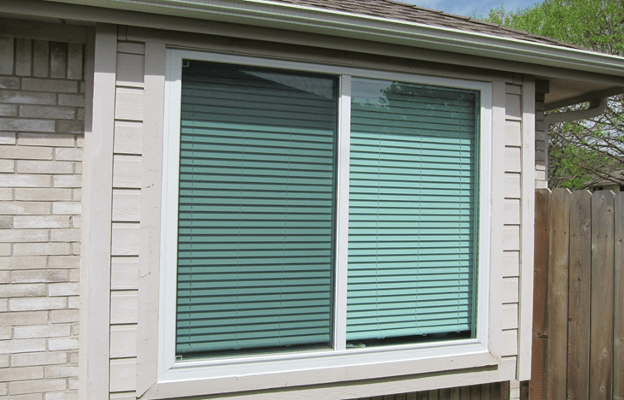 Awning windows are operated by a mechanical crank and are hinged at the top. The style is applicable in many home designs. It is also preferred in regions that receive lots of rains as they can remain open and still prevent water from coming in. They are thus most popular not just in Toronto but also in coastal areas and bathrooms since they open outward from the bottom. These windows are common in most houses. They are preferred by many due to their flexibility as one can use the double hung kind to allow opening of the window from the top side instead of the single hung window which only opens from the bottom and slides up. This window design consists of two distinct sash that allows vertical movement. Double as opposed to single hung windows allow opening the top only, which is an invaluable safety feature when it is important to keep the operating sash out of reach of a toddler. The window is usually hinged vertically and uses a lever to open the window. This design of window consists of one big sash that opens by swinging out. It is thus preferred in places where there is enough space for it to swing when opened. It is a common design where the window opens same way a door opens. Casement windows offer excellent ventilation. Visiting Aztech Doors & Windows will give you a chance to learn more about home windows installation. There is a lot of information that you will learn concerning window frames, window glasses and the factors that affect insulation property of a window. Don’t be left behind!